Sweet B is still not fully potty trained. She has occasional night accidents and we’re working on this with her. It is, of course, a work in progress and just comes with the territory of raising a child with special needs. I’m unsure if this problem will ever be fully under control, so until then we’ll take whatever steps are necessary to help facilitate her independence and make things easier. 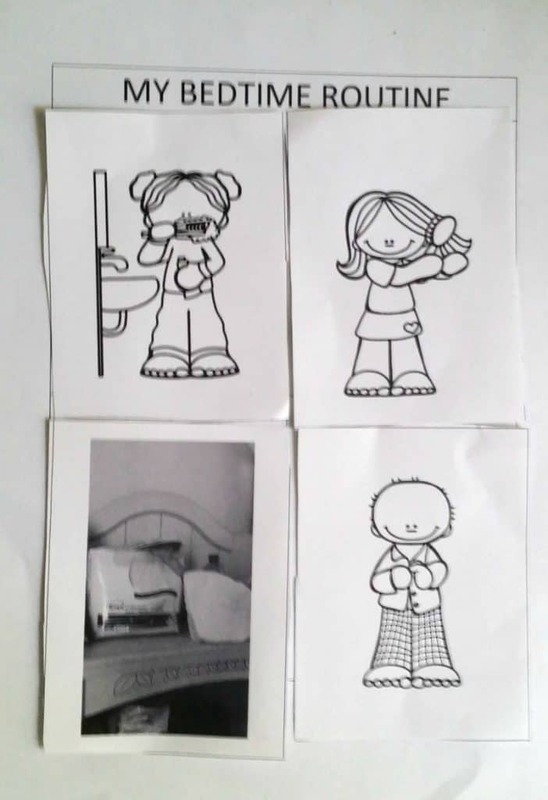 As an autistic child, she thrives on routines of all kinds. 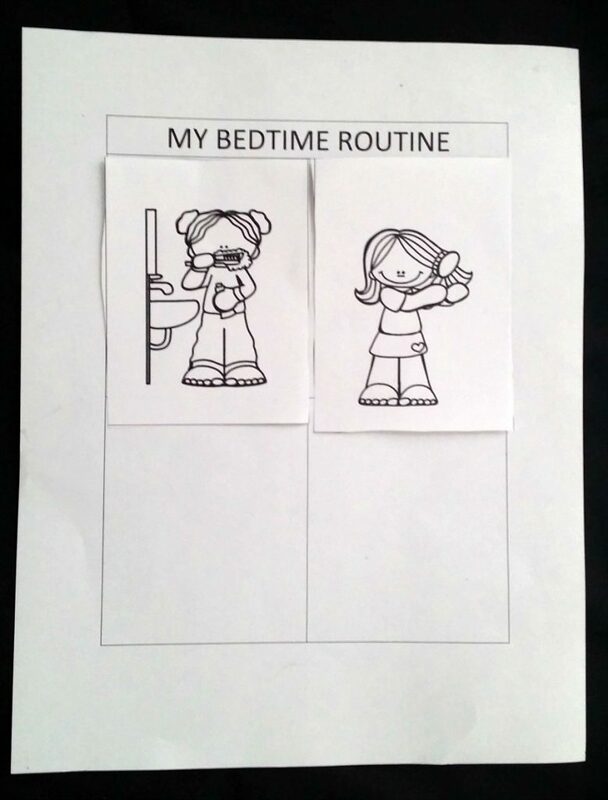 Whether it’s at home or at school, a routine is necessary for her daily tasks. We’ve established several routines with her already to keep things consistent and now we’re working on how to establish a bedtime routine. Granted, she already had one in place, but we’re updating it now to further help with her independence. We’re working as best we can to help Sweet B become as independent as possible. Some areas have been easier to tackle while others are proving to be a bit more trying. However, I’ve also come to learn that progress is progress. Over the years, we’ve tried a lot of products to help with her overnight issues. And I do mean a lot. I cannot begin to tell you how many different products we’ve tested. While we’ve had some success for a few years, as Sweet B gets older; her needs change in so many ways. This includes the products that we buy for her overnight needs. It also forces me to come to terms with the fact that she’s no longer a little girl and very much a young woman. That has also been difficult for me to accept, but I’m slowly getting used to it. 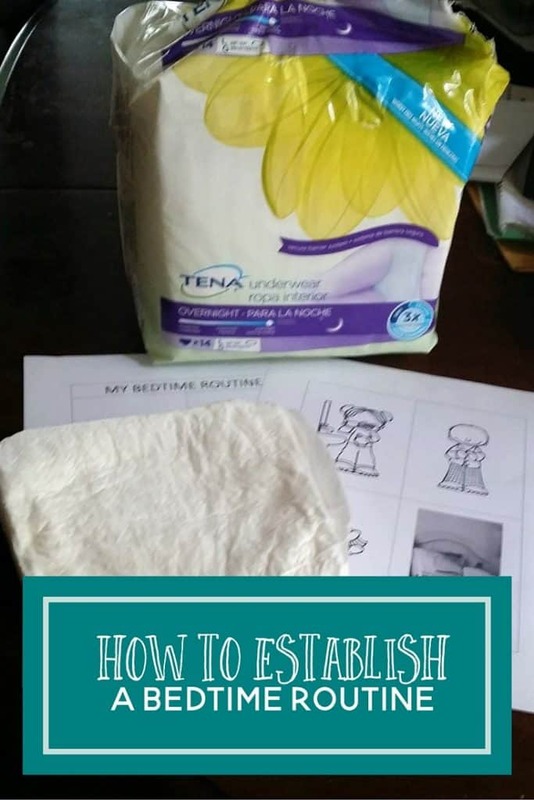 One product I’d recently looked into was Tena. 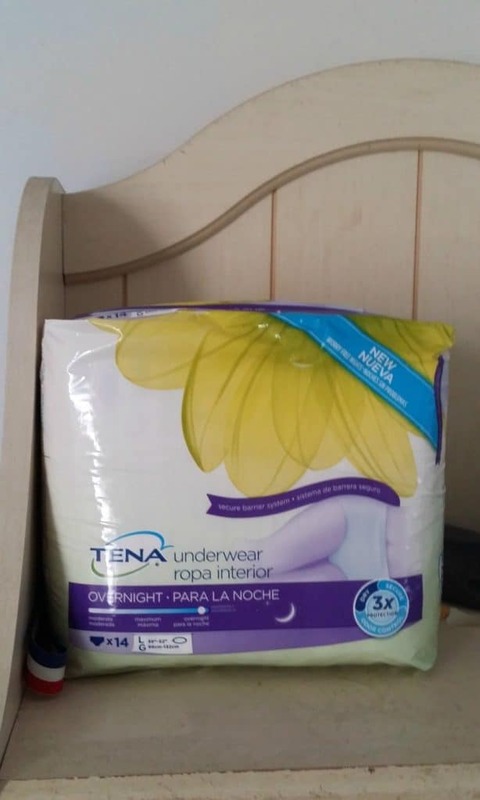 I’m familiar with their products, but had heard that they were releasing a new product, TENA® Overnight Underwear, to help with overnights. 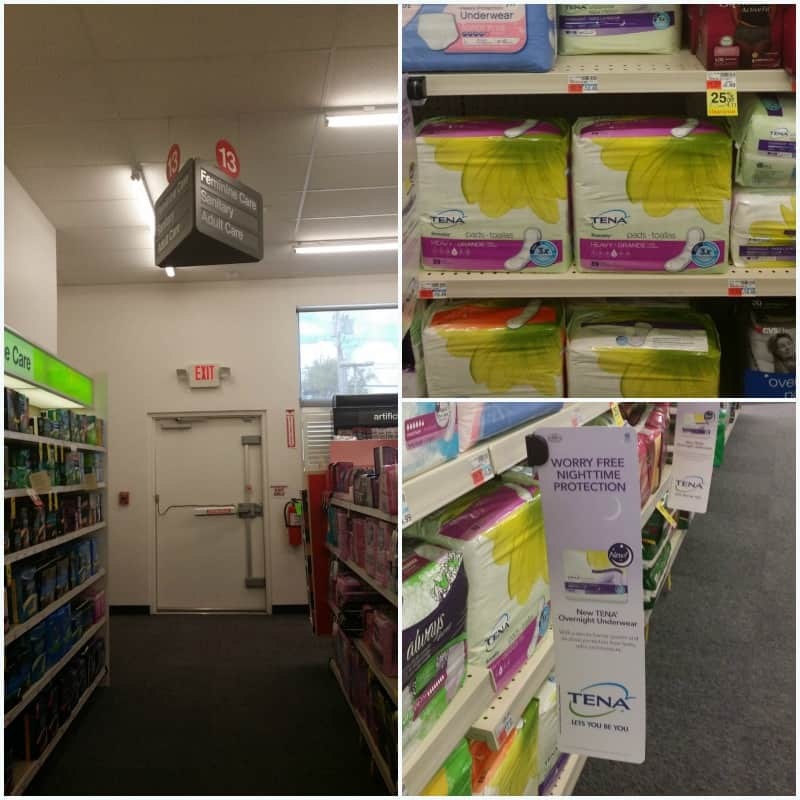 Available at CVS and CVS.com, TENA® Overnight Underwear, helps you to live a life without compromise. And in Sweet B’s case, it means a step towards further independence with her bedtime routine. 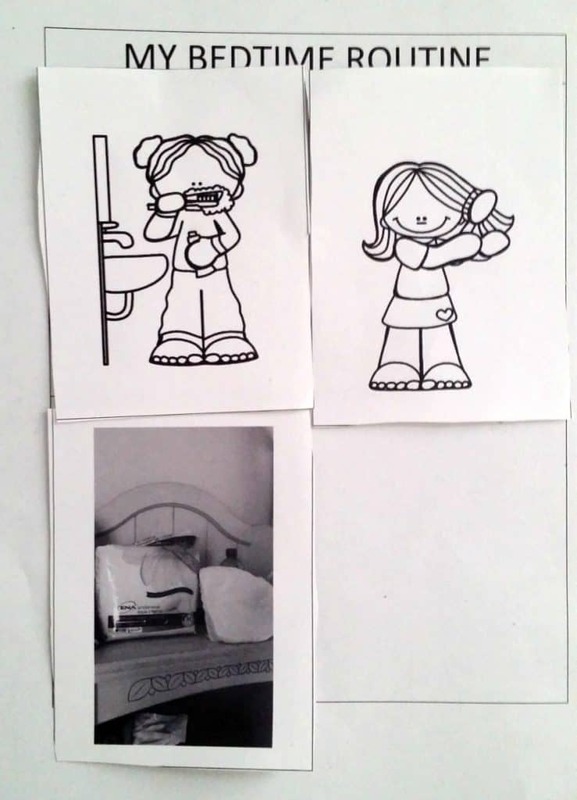 Since she is such a visual person, I created a simple set of cards with a chart for her to use. 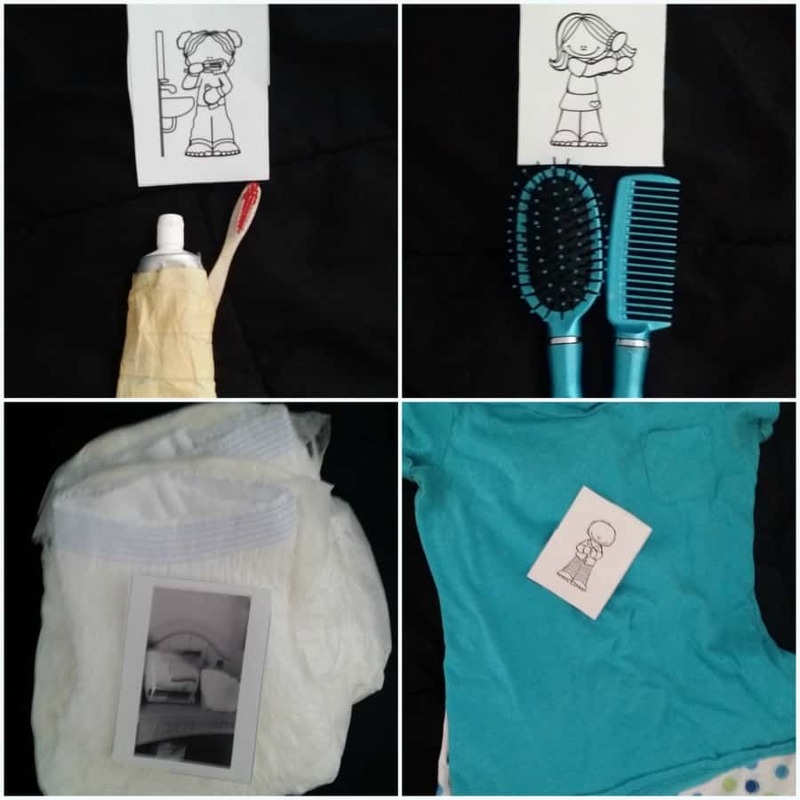 And though some of the other pictures are more cartoon like in nature, we included a real picture of her TENA® Overnight Underwear, for her chart. Set up the cards on or near the items that it represents to introduce the concept. Her bedtime routine (post bath and snack) is down to four steps. As each task is completed, place the corresponding card on the chart. Hairbrushing and teethbrushing are done in the bathroom and not her bedroom, so we mark those off together. It will take her anywhere between a few days to a few weeks until this new routine becomes a regular part of her routine. Either way you shop, don’t forget to get your Ibotta rebates on Pads, Liners & Underwear or Overnight Underwear. How would Tena help you to live a more carefree life?